These four traits come together and create a personality profile that provides insight into who you are and how you work. This personality type isn’t set in stone; for years I tested as an INFJ until recently when I received a result of ENJF (thanks to networking!). Although your results can fluctuate depending on your mindset at the time of the test or where you are in your life, there are certain characteristics and fundamentals that will remain constant. Know what makes you thrive. By understanding your personality profile, you’ll understand the environments in which you’ll flourish and which you’ll struggle. For example, Introverts may best succeed in a work-from-home situation while Extroverts would have low energy in that environment and crave more interaction. A Judging person could struggle working for someone who is Prospecting, as a Prospector’s plans are always changing and options are always kept open. If you comprehend your personality type, you’ll recognize the type of work environment that’s ideal for you. For most of us, it can be difficult to identify our creative process or understand how we make decisions. We work in certain ways, see the world in certain lights, and make decisions based on what we think is best. We know what we do, but not necessarily why. 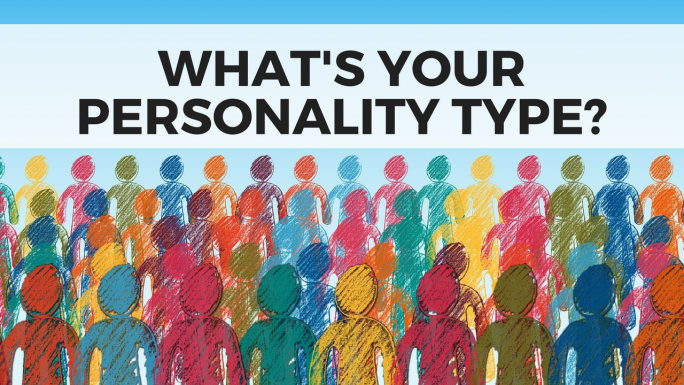 Knowing your personality type will shed light on how you approach these processes. As a Thinking person, you may tend to make pros and cons lists and view things objectively. A Feeling person, on the other hand, would ask others for opinions and make decisions based on the feelings of the group. It’s a lot easier to trust your decision making process when you understand the reasons behind it. As an Intuitive person, I sometimes struggle to work with people who are highly Observant. They are primarily focused on what has already happened rather than looking to what could possibly happen in the future. I want to go with my gut, they want to go with the data. 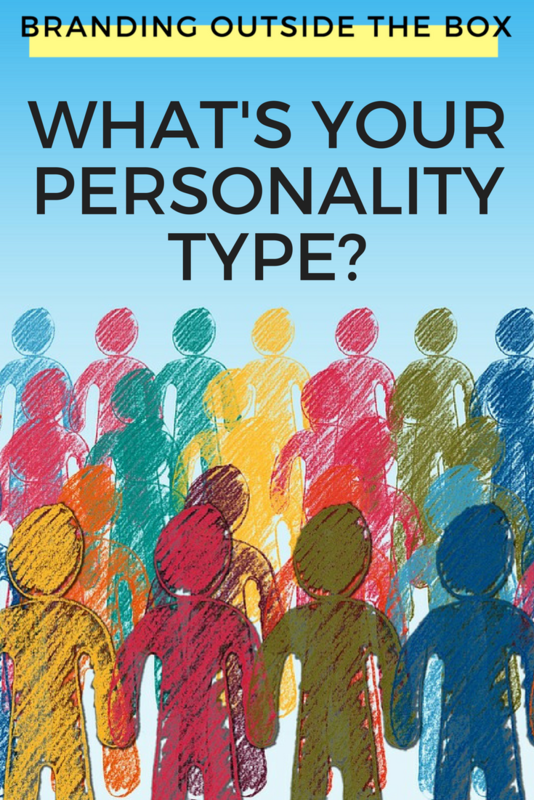 Some goes for Prospecting individuals; while I want to develop a plan and stick to it, they like to “see where things go.” Understanding the different personality types empowers me to work with different types of people by acknowledging our different approaches rather than getting frustrated by them. No personality type is good or bad, it’s just different, and by understanding the differences, it’s easier to work together. I encourage all of you to head over to 16 Personalities and take the test for yourself. You may be surprised by the results and I’m confident it will shed light on many aspects of your professional life. Share your results in the comments!